We hear customers calling about buying a car and sure enough, they then go to the dealership and buy a car. 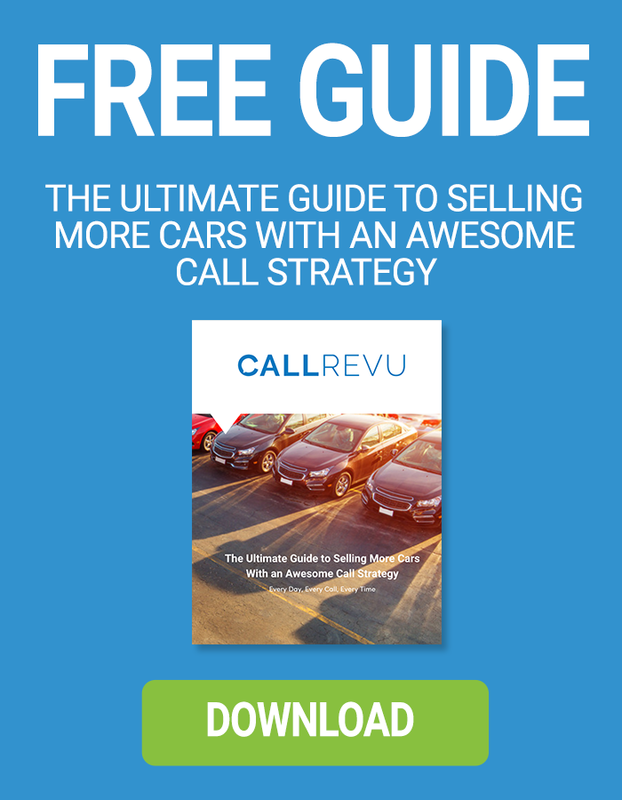 CallRevu call analytics support the 2018 Edmunds Trade-In Loyalty Report. Not perfect but enough to show how phone calls about buying a car, which outnumber web leads and walk-ins combined are a solid leading indicator about what customers are actually buying. What else can be learned from your phone data?